← # LUCMICHEL. NET/ NOUVEL ATTENTAT A LONDRES (II) : LES ANGLAIS N’EN FINISSENT PAS DE PAYER LE PRIX DU ‘SCENARIO DU DIABLE’ JOUE AU ‘LONDONISTAN’ ! 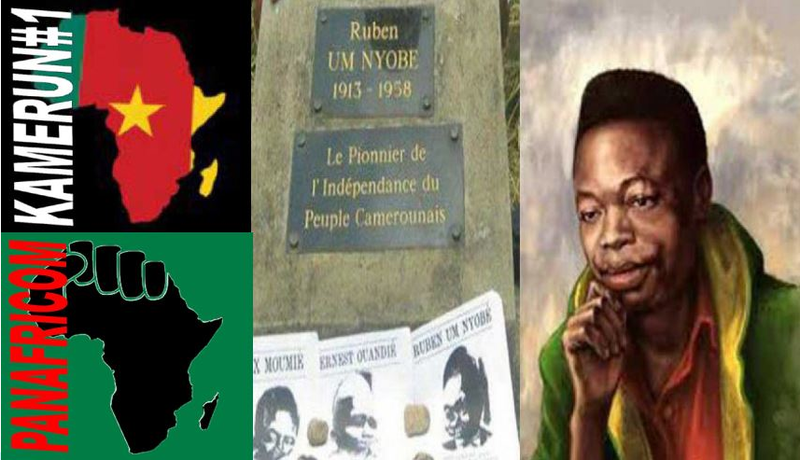 This entry was posted in # ACTU / BREAKING NEWS, # ARTICLES BY LANGUAGE, * Français and tagged Cameroun, Françafrique, Luc MICHEL, PCN-SPO, RUBEN UM NYOBE, UPC. Bookmark the permalink.